1. dSploit: This is a penetration testing suite for Android networks. It has all-in-one network analysis capacities and is available for free. The app is easy to use and quite fast. It runs on Android 2.3 Gingerbread or higher. 2. Network Spoofer: This app can be used in order to change websites on other people’s computers from your Android-based smartphones. Although this is not exactly a penetration testing tool, it can still show you how easy or difficult it is to hack a particular network. 3. Network Discovery: This free app for Android-based devices and doesn’t need the user’s phone to be rooted. It has a simple user interface and is quite easy to use. The app helps you to gather information on the network that you are connected to. 4. Shark for Root: This is a traffic sniffer that is meant for your Android device. It works pretty easily on both WiFi and 3G networks. The app comes with Shark Reader that can be used to view the dump on your smartphone. In addition, there is Wireshark, which allows you to open the dump on your system. 5. Penetrate Pro: This is an Android app that can be used for WiFi devoding functions. The newest version of this app has also added a number of nice features. You can also use the app to calculate WAP/WEP keys for wireless routers. Many antivirus apps flag Penetrate Pro as a virus. The app though doesn’t harm your device. 6. DroidSheep [Root]: This is a session hjacking tool that can be used on Android devices. This penetration testing tool can be used for security analysis in wireless networks. The DroidSheep app can be used in order to hijack most web accounts. 7. DroidSheep Guard: This app has also been developed by the developers of Droidsheep and does not need a device to be rooted. 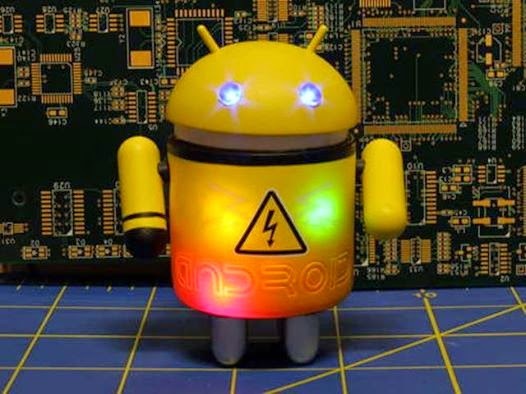 You can use the app to monitor ARP tables of Android-based devices and ARP-spoofing attacks on networks being performed by DroidSheep, FaceNiff and other apps of the kind. 8. WPScan: This is a WordPress vulnerability scanner. The app can be used in order to scan a website created on WordPress and find the security vulnerabilities that it has. The desktop version of the app though is more powerful than the Android version.